Why? 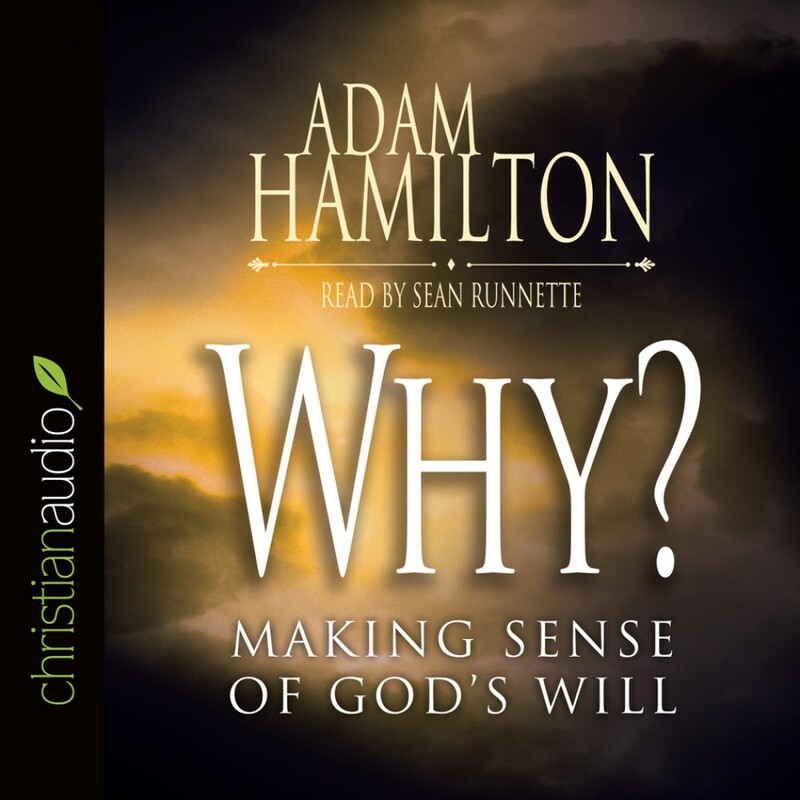 by Adam Hamilton Audiobook Download - Christian audiobooks. Try us free. When the ground shakes, and a poor nation's economy is destroyed; when the waters rise, washing away a community's hopes and dreams; when a child suffers neglect and abuse; when violence tears apart nations; where is God? If God is all powerful, and if each one of us is a beloved child of God, then how can God allow tragedy and suffering to infest his creation? When we lift our prayers to God, and no answer seems to come; when we earnestly seek to know the will of God for our lives, yet can't seem to discern it; when God seems far away; where is God? If God counts the hairs on our head, and knows every sparrow that falls, why is finding and understanding God's will so difficult at times?